The Legal Aid Society wants the City Council to stop the NYPD’s controversial practice of collecting DNA, claiming it is “racially biased” and constitutes a “significant infringement on young people’s civil rights," particularly people of color. In a letter to City Council Speaker Corey Johnson on Wednesday, the Legal Aid Society cited the investigation of the murder of jogger Karina Vetrano as an example of the practice. A copy of the letter was seen by the Daily News. In that case, 360 black men from Howard Beach were swabbed for DNA. “Once taken, these DNA samples were not simply compared to that single case: they were entered into a vast DNA databank, which contains nearly 70,000 New Yorkers,” the letter said. “The continued existence of this unregulated DNA databank is not just an existential civil rights threat. Wrongful DNA ‘hits’ as well as the implementation of new technologies mean that innocent people, through their mere presence in the DNA database, may be charged with crimes they did not commit." The NYPD said it has strict guidelines in place. “There are standard protocols that govern the collection of DNA,” a spokesman said, "and the NYPD complies with legal requirements surrounding the collection of DNA samples. DNA evidence became a point of contention during the Vetrano trial, with lawyers for Chanel Lewis saying the evidence was tainted, and that police had used a “race-biased dragnet” to apprehend Lewis. 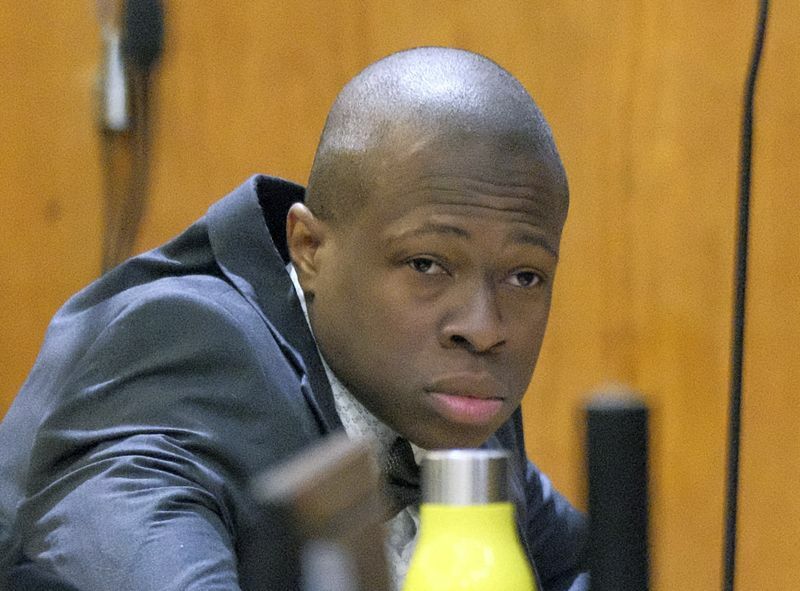 Lewis’s first trial last year in Vetrano’s Aug. 2, 2016, slaying in Spring Creek Park in Howard Beach ended in a mistrial. During the second trial, defense lawyers said they received an anonymous letter from someone claiming to be a cop, that said police initially suspected “two jacked up white guys from Howard Beach” killed the 30-year-old jogger. The letter also alleged that stopping Lewis was illegal because there was no specific justification to stop him. Lewis was convicted of first- and second-degree murder and sexual abuse on April 1, and faces up to life in prison. The Legal Aid Society is asking for the City Council to hold a hearing on the collection of DNA samples. “The Council has shown that race-based law enforcement tactics are not tolerated in our City, and that we are entitled to a transparent and accountable police department," the Legal Aid Society said in the letter.